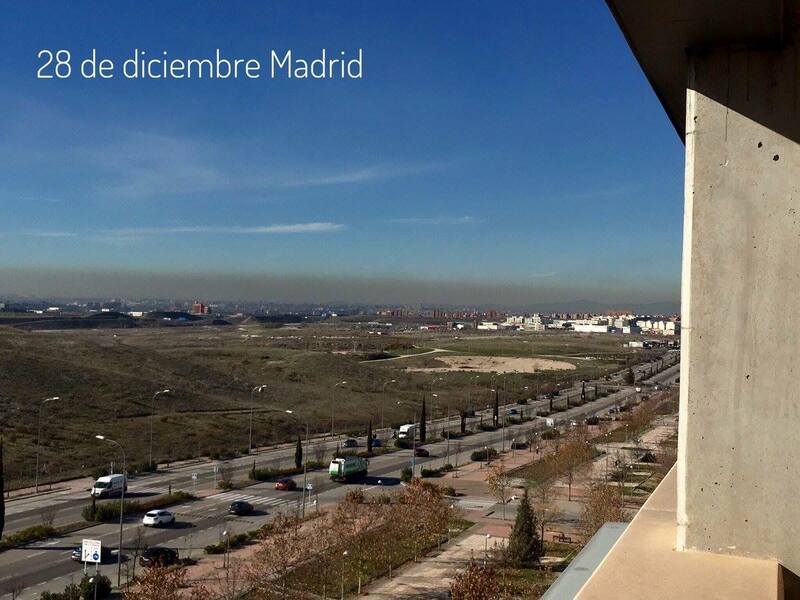 You can clearly see the difference that the measures taken in Madrid to reduce air pollution have made from these two photographs. 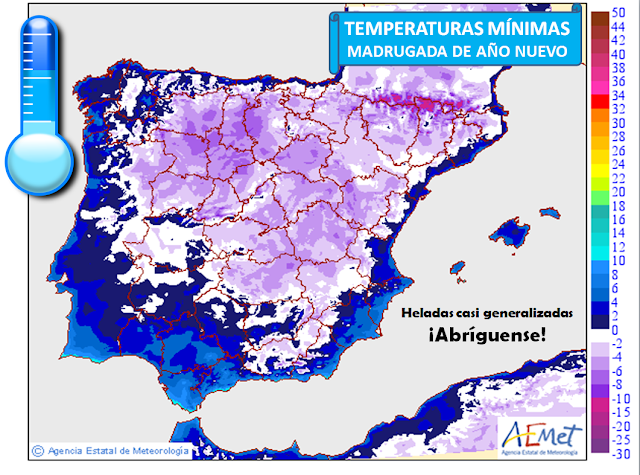 This map shows the predicted temperatures for Spain on January 1st. 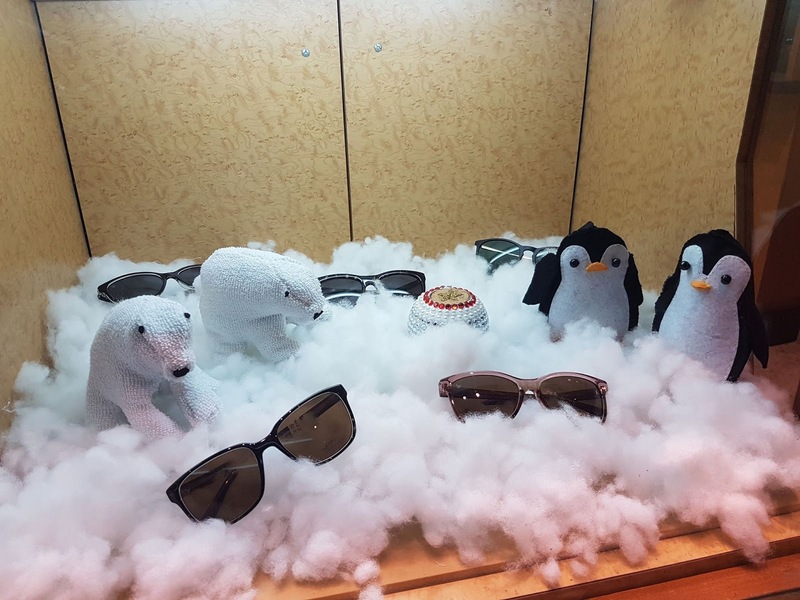 To the couple I saw wearing shorts in Mercadona yesterday, "I hope you have something warmer with you for your holiday". A great effort by the shops and businesses in Bigastro. The winners of the competition will be announced after the parade of the 3 kings on the 5th January. Air pollution in Madrid has become so bad that steps have been taken to reduce it. A 70km/h speed limit has been imposed on the M-30 ring road and only residents are allowed to park in public places. On Thursday things were stepped up further with a ban on cars with number plates ending in an even number entering the city. This would alternate with numbers ending in odd numbers banned on other days. The plan was to allow all vehicles back into the city on Fridays and Saturdays. Initially the idea was to set up police checks at the main access points to the city. However that plan was abandoned when they realised the chaos it would cause. Added to which, stopping cars would actually increase pollution. Exceptions to the scheme include hybrid cars, those carrying three of more people and disabled drivers. Taxis and delivery vehicles are also exempt. There is nothing that will make your life easier here in Spain than a simple command of the language. Let's face it, at our age we are unlikely to become fluent but that is OK. A basic vocabulary will get you by in lots of situations and the Spaniards you speak to will help you along and show their appreciation of your effort. Actually we came back on Tuesday night! Two trips to England within the month - barely time to empty the cases. This last trip was different though. The last time we were in England for Christmas was when Molly was just one year old. That time there was snow on the ground and the temperatures dropped to well below zero. This time it was mild with only a touch of frost on two mornings. In fact we only had rain on one day courtesy of a storm that blew in from the Atlantic. 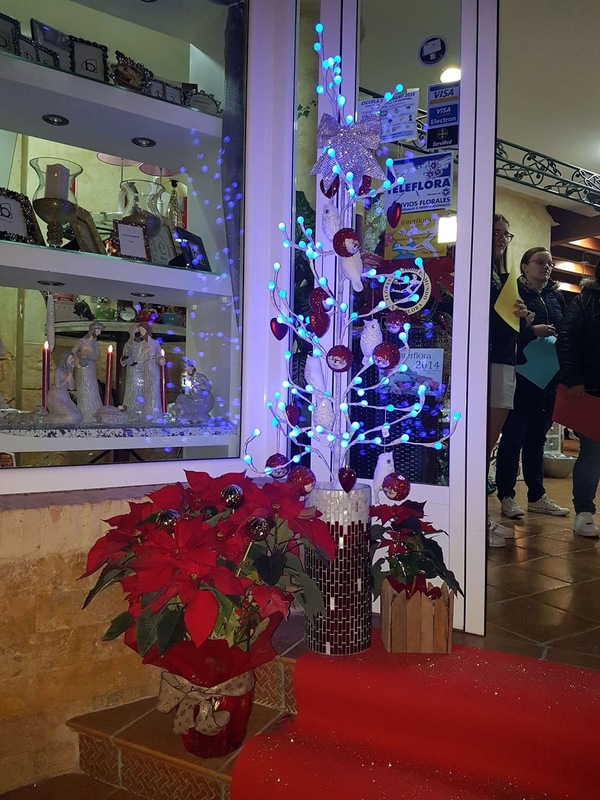 With two excited children you can imagine that it was a very full programme for the week - a visit to Santa Claus, a Carol Concert, a meal out on Christmas Eve and of course preparations for the big day itself. Boxing Day can sometimes be a let down but not this time. My family organised a surprise pre-birthday party for me. My birthday isn't until the 3rd January but I will be in Spain then so they made Boxing Day my unofficial 70th birthday. 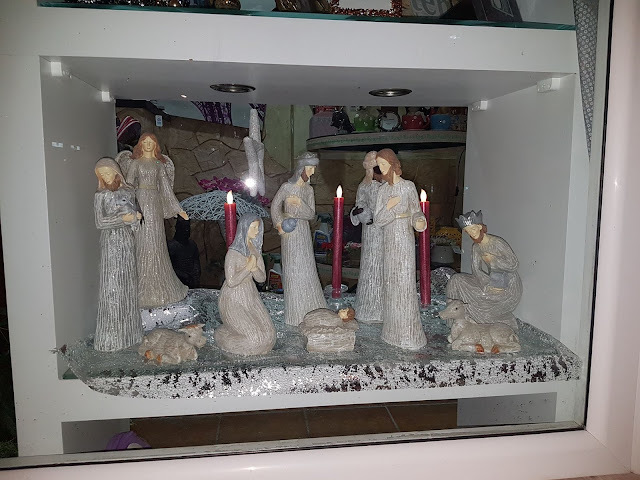 I can tell you that I was totally unaware of what was going on in the dining room, the banners, the special cake and the bag full of presents all assembled without me even guessing. As you may imagine, all this means that this trip will be one that I will remember for a long, long time to come. Two delightful grandchildren, my daughters, my son in law, his parents and a sprinkling of friends made it extra special. 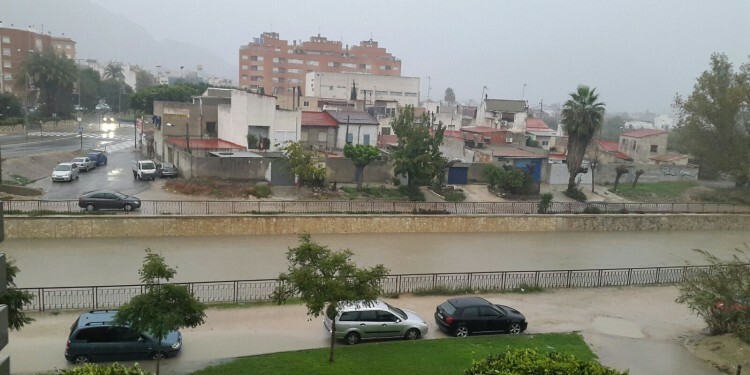 This is not the first time that the River Segura has flooded. There are videos on the Internet of the flooding in 1987 and the flooded streets in Orihuela from April 1946. 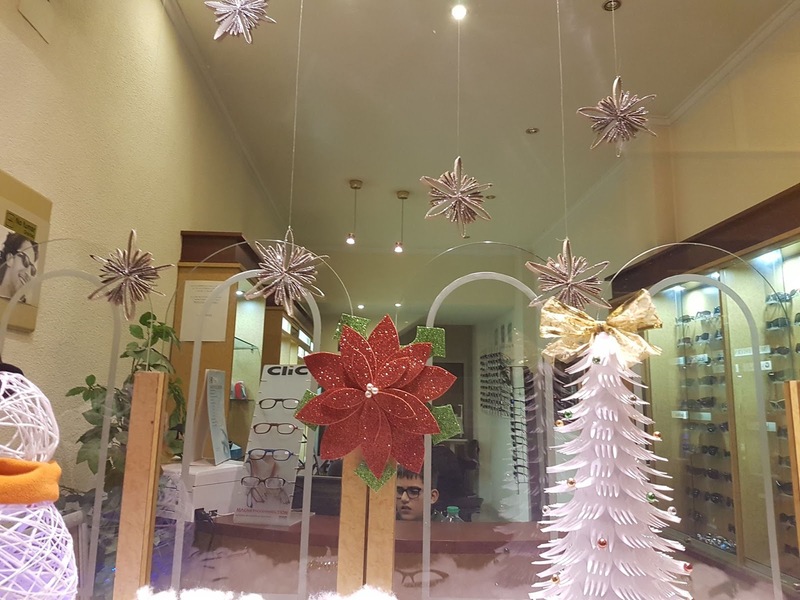 Thankfully, yesterday was mostly dry and the weather from now until Christmas promises to be more normal i.e. dry and sunny. 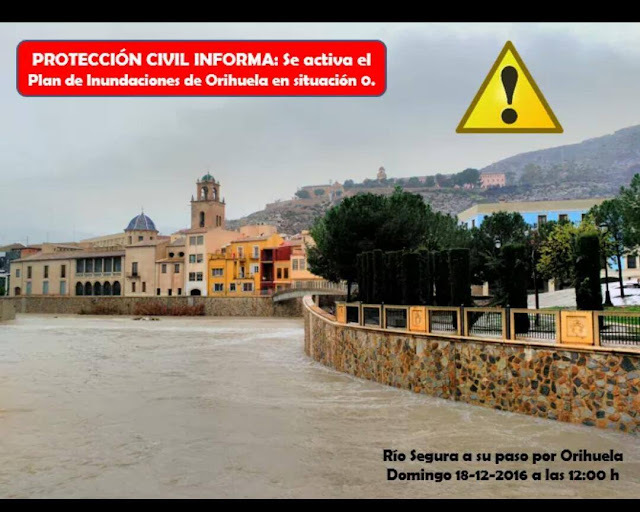 Orihuela maintains a level 2 risk of flood in different parts of the municipality where the river Segura already has overflowed. 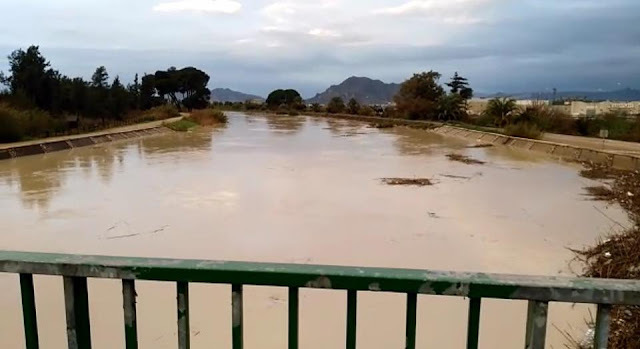 These are areas such as Puente del Rey, San Pedro neighbourhood or Mariano Cases, Vereda del Royo, as well as districts such as Las Norias, Molins and La Campaneta where several neighbours have already been evacuated as a precaution. Orihuela Town Hall says that the sewer system cannot cope with the amount of water overflowing from the river. 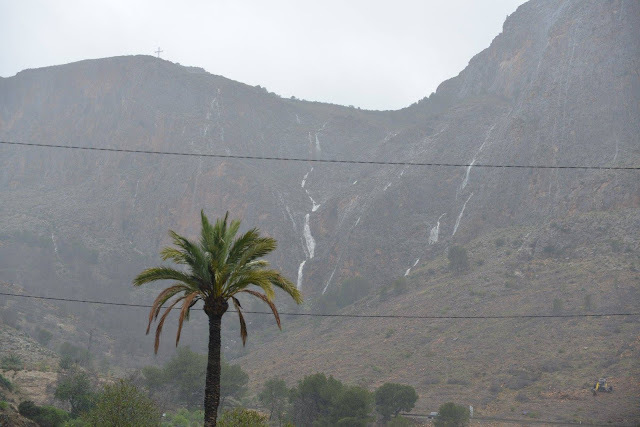 Although the rain here has eased off and the risk has been lowered to yellow, the overnight rain on the Vega Alta means that there is still a lot of water to come down the Segura into Orihuela and beyond. 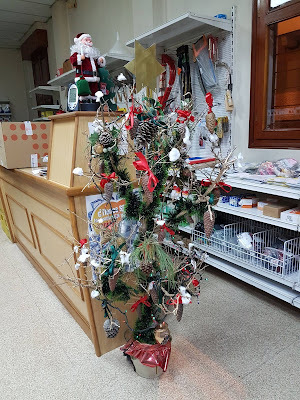 To add to that, there are leaks in the roof of the Emergency Department at Vega Baja Hospital. These are attributed to poor workmanship at the time when repairs were done. 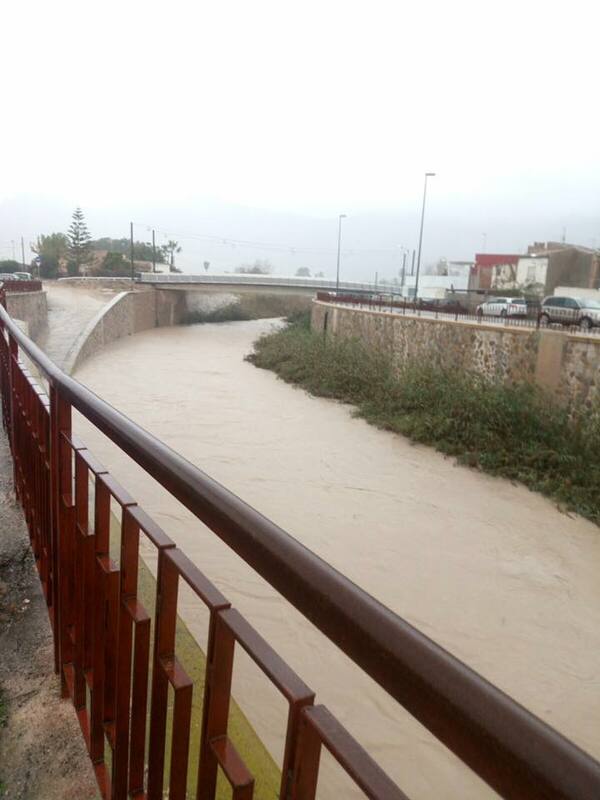 If you were intending to go to either Molins or Orihuela - forget it - both roads are closed. As for us, well we are going nowhere!! There was more rain overnight to add to the misery of the people in Orihuela. The River Segura continued to rise albeit slowly and is expected to continue rising until midday. 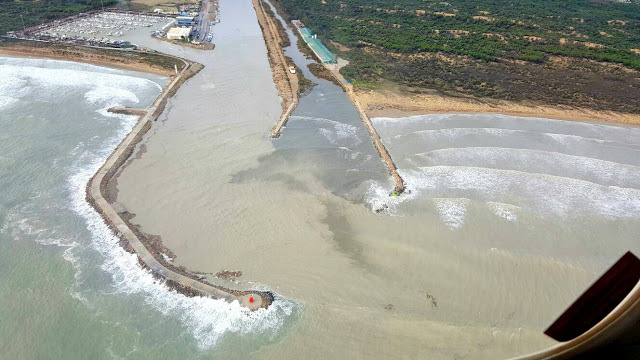 The alert level has been upped to 2 and the Unit of Military Emergency has been called in The exercise they conducted last month was not wasted, all that training will help them to cope if more extensive flooding occurs. 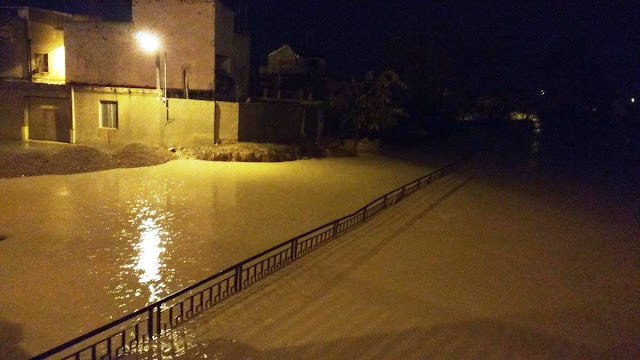 The situation is becoming more critical by the hour as the rain continues unabated. 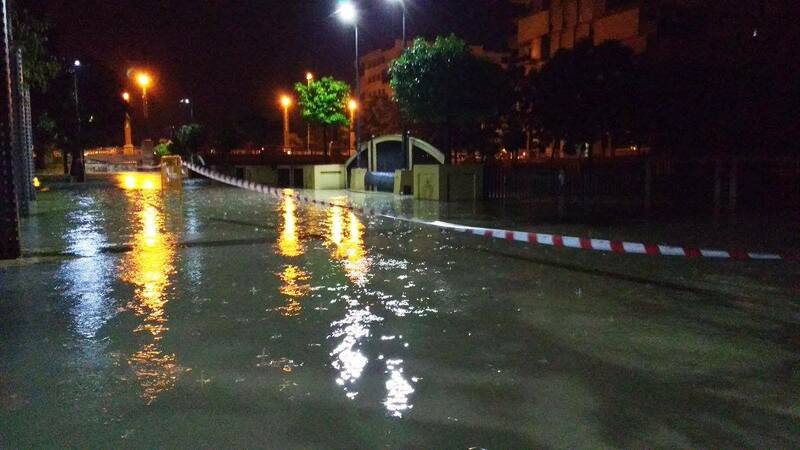 Many roads are now closed off to traffic and people are advised to stay indoors. 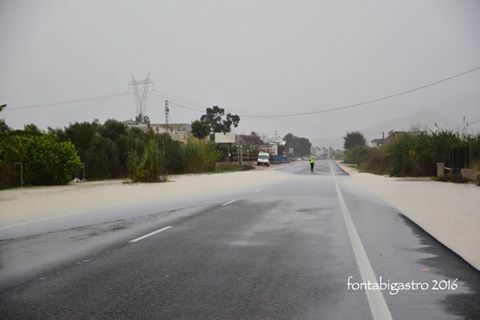 This is the road from Bigastro to Orihuela. On the coast there has been a lot of damage and the underpasses are completely flooded. 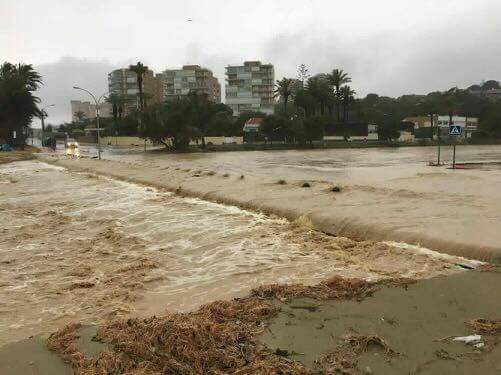 There is even a video of a tornado off the coast at La Zenia. I hope that you are all safe and stay safe. ¡ÚLTIMA HORA!. 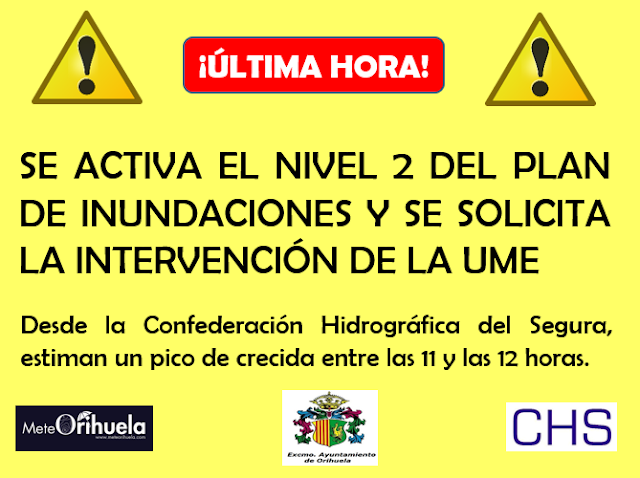 El Ayuntamiento de Orihuela anuncia la SUSPENSIÓN de todas las clases de mañana #Lunes en los centros escolares del municipio. 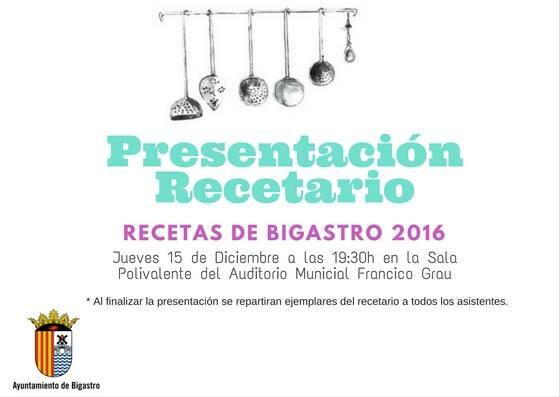 ¡Difusión por favor! 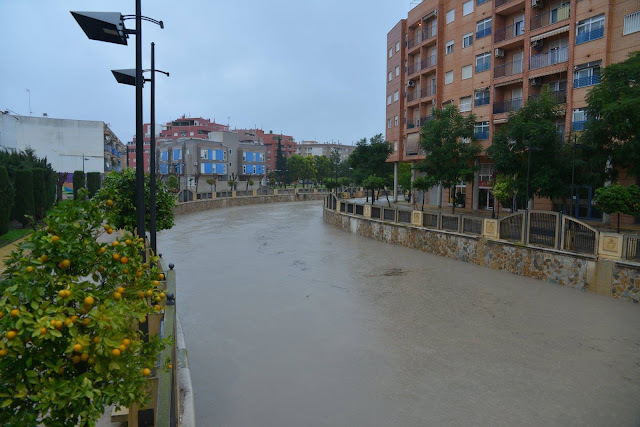 In fact classes are suspended in most of the towns of the Vega Baja including Bigastro. 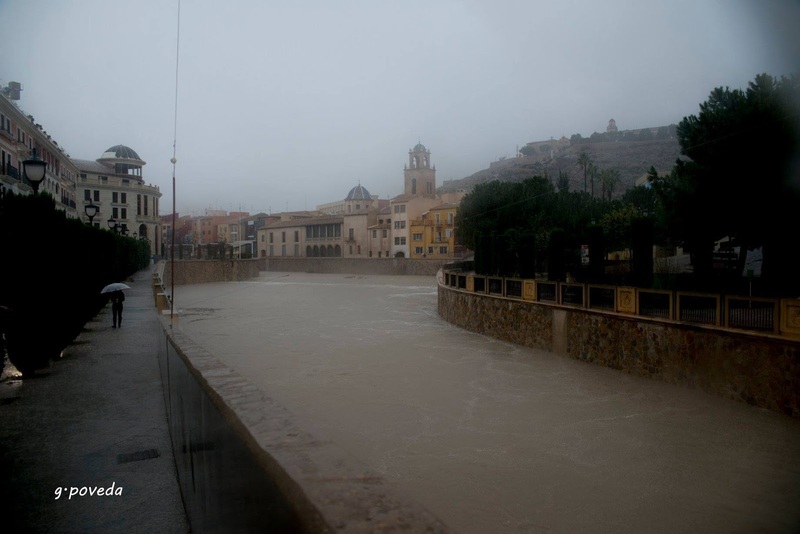 El Ayuntamiento de Orihuela, a través de la Concejalía de Emergencias, ha activado esta mañana el protocolo por riesgo de inundaciones a nivel 0. That has now been elevated to level 1. 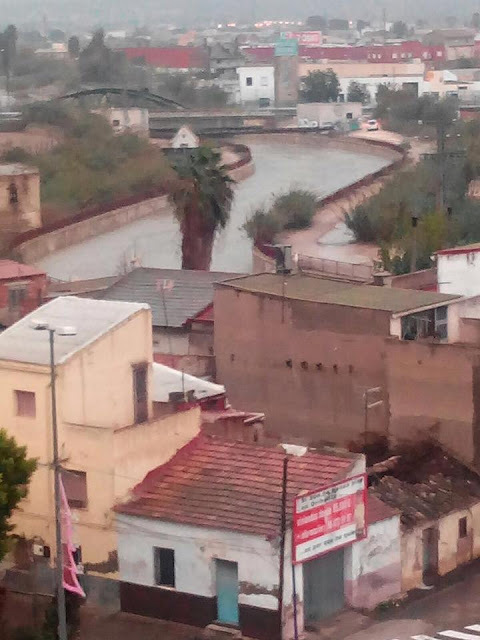 La lluvía caída en las últimas horas ha elevado considerablemente el nivel en el cauce del río Segura en toda la Vega Baja y en el casco urbano de Orihuela ya se sitúa a pocos metros del nivel superior del encauzamiento. El protocolo de Emergencias activado ha puesto en alerta a todos los agentes implicados, que también están a la espera de recibir instrucciones por parte de la Confederación Hidrográfica del Segura, desde donde se sigue con atención el estado y la crecida del río. Precisamente desde este organismo y a través de un mensaje en twitter han alertado del riesgo por la crecida del río a su paso por la Vega Baja. 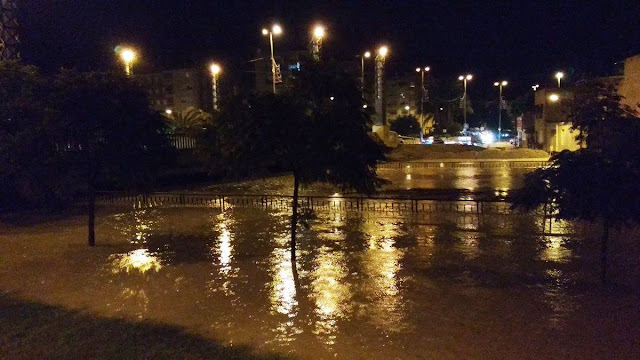 Las recomendaciones pasan por localizar puntos altos en caso de riada y no estacionar vehículos en la orilla del río o cauces de ramblas, barrancos, entre otras. 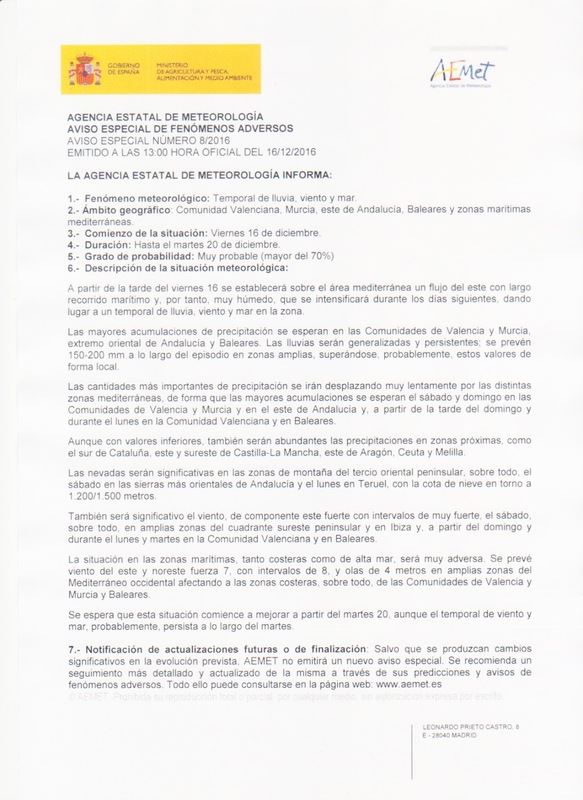 Por el momento se están desarrollando a nivel municipal actuaciones y servicios en los que interviene la Policía Local, Protección Civil, las brigadas municipales y los bomberos. 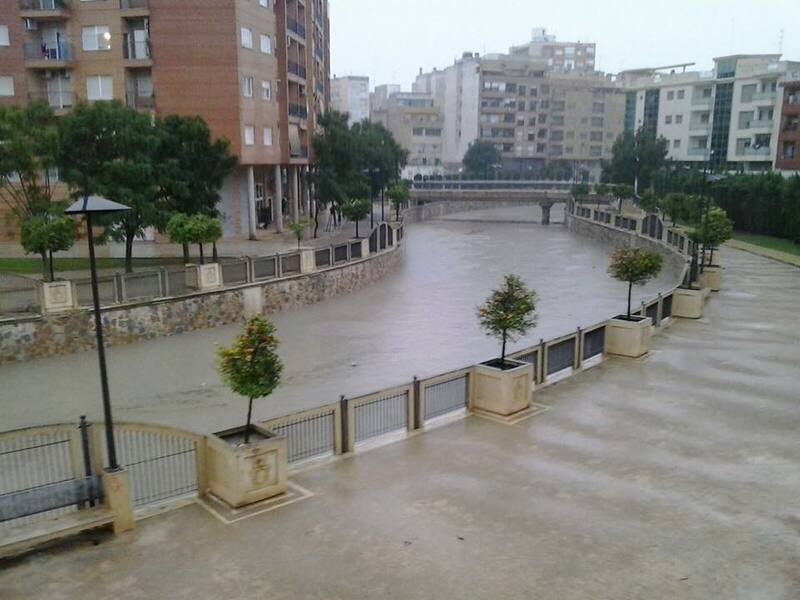 La situación en Orihuela Costa también es complicada en algunas zonas, donde la lluvia y el viento están produciendo arrastres en zonas de ramblas, inundaciones de calles, caída de árboles y otros daños materiales, además de que la salida del agua hacia el mar está dejando algunas playas casi irreconocibles. 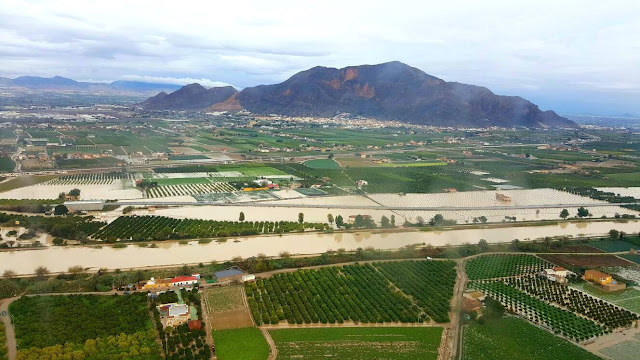 Igualmente, en las pedanías son numerosas las inundaciones en algunas calles, daños materiales, y se están repitiendo los arrastres en zonas cercanas a la sierra, como es el caso de La Aparecida. 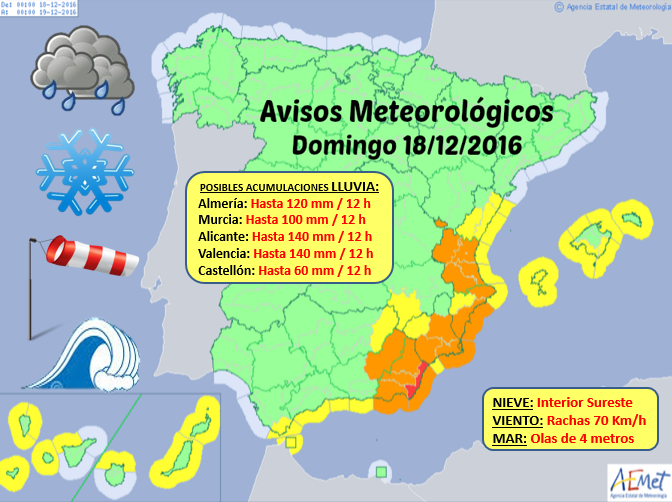 La previsión meteorológica anuncia fuertes lluvias hasta las 16 horas de este domingo y muy fuertes entre las 5 de la próxima madrugada hasta mediodía de este lunes 19 de diciembre. 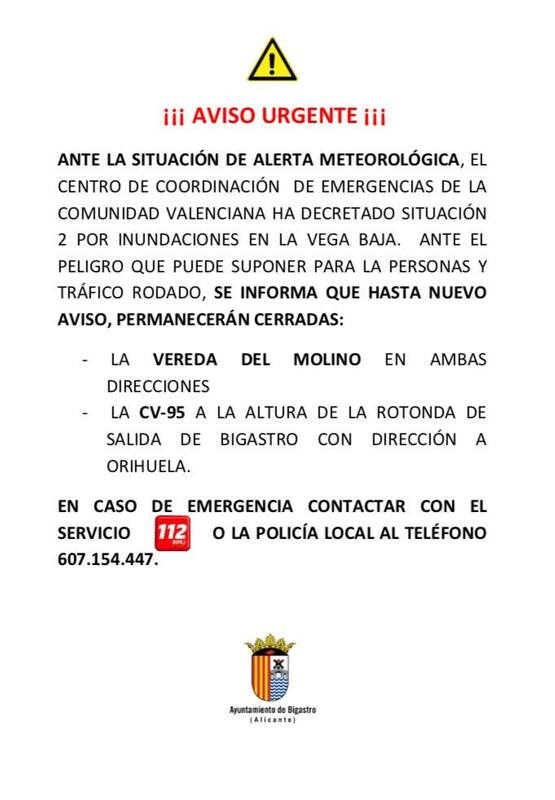 Mucha precaución hoy!!! 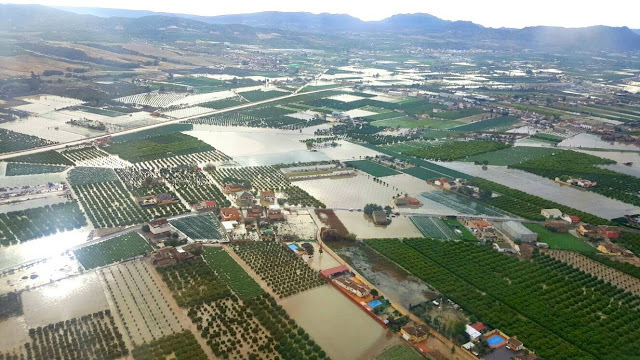 Las consecuencias del fuerte temporal , que se prevé que persista hasta mañana, ya se están dejando sentir en toda la comarca. 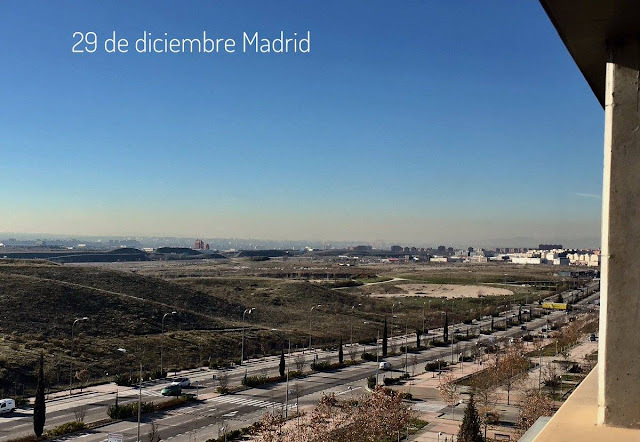 El nivel del Segura ha experimentado una espectacular crecida. Toda precaución es poca. #ActivaOrihuela les seguirá informando en las próximas horas de la evolución de la situación. 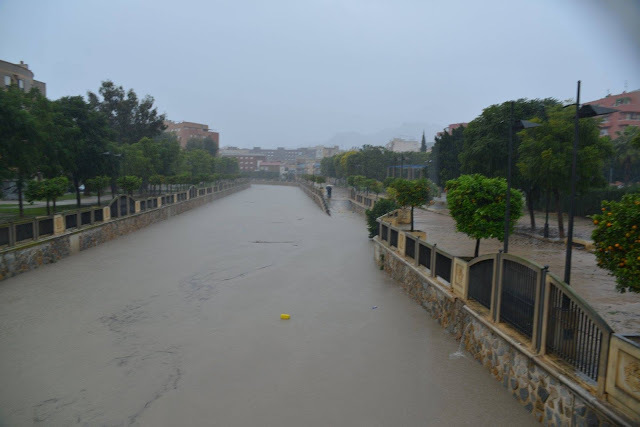 Search the net and you will find plenty of pictures and videos of flooded streets in the south of Spain from yesterday. 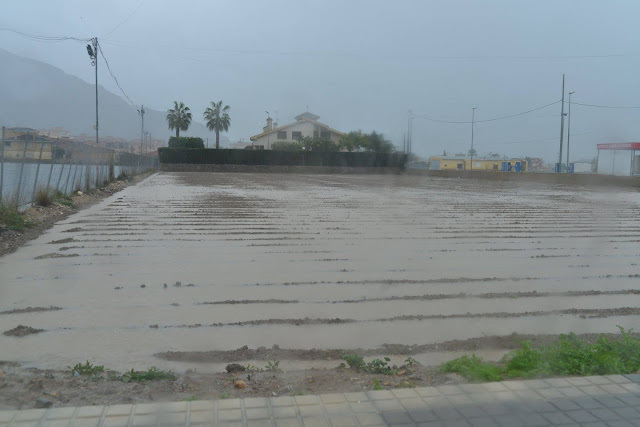 Eighty nine caravans at a site in Benidorm had to be abandoned and one man died as he tried to get to his car in Finestrat. 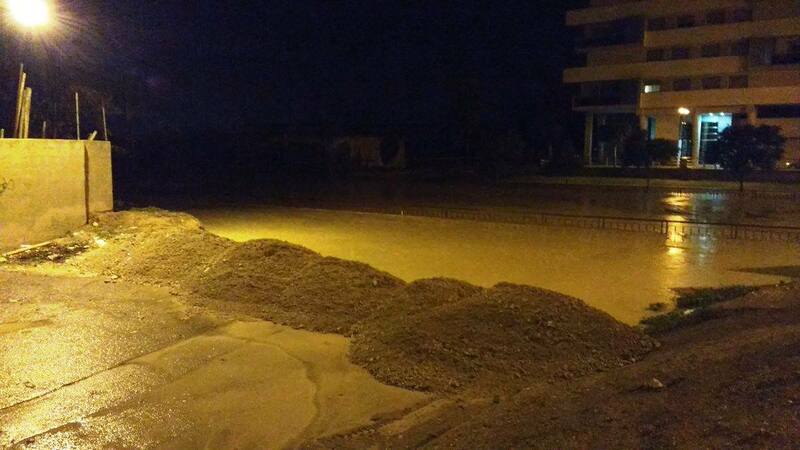 As you might imagine, the roads at the front of Torrevieja were flooded. There are also many reports of damage caused by the wind which was gusting hard during the afternoon. We are fortunate here at Villas Andrea because we are on a hill. 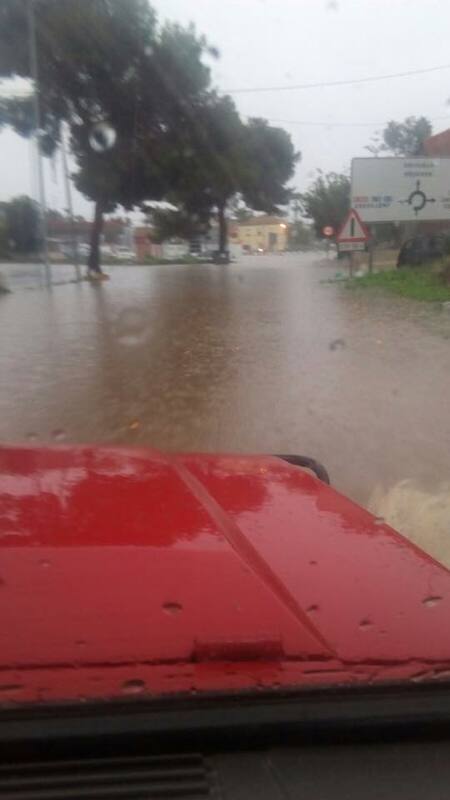 In our case the water from the open land flows down a storm drain alongside the road and we get very little down the road outside our house. For whatever reason though, water does work its way into the pool box where the pump and filter are housed so I have taken the precaution of turning off the electrics to the box. I also took the opportunity to empty some of the water out of the pool yesterday otherwise we would be looking out at an infinity pool this morning. If anything, today is set to be worse. Overnight there was a little rain but not enough to cause concern. Already this morning though, we have torrential rain and we have thunder and lightening. Time to batten down the hatches and watch a movie on the television. AEMET has us on orange alert today reduced to yellow alert tomorrow. The area is on orange alert for rain and for coastal effects and on yellow alert for wind. 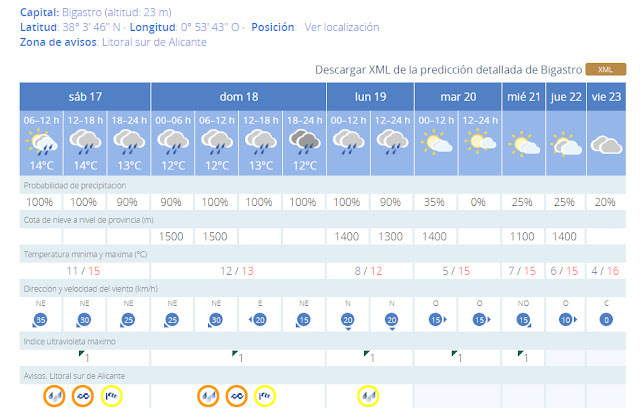 This folks is an expected "gota fria" where we could experience spells of very heavy rain. 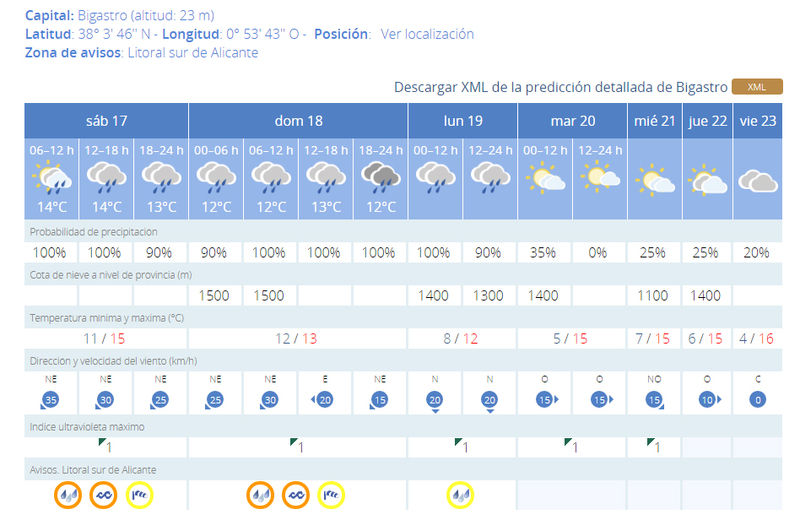 The rain will be localised though with some parts more affected than others. Things should start to improve by Monday. 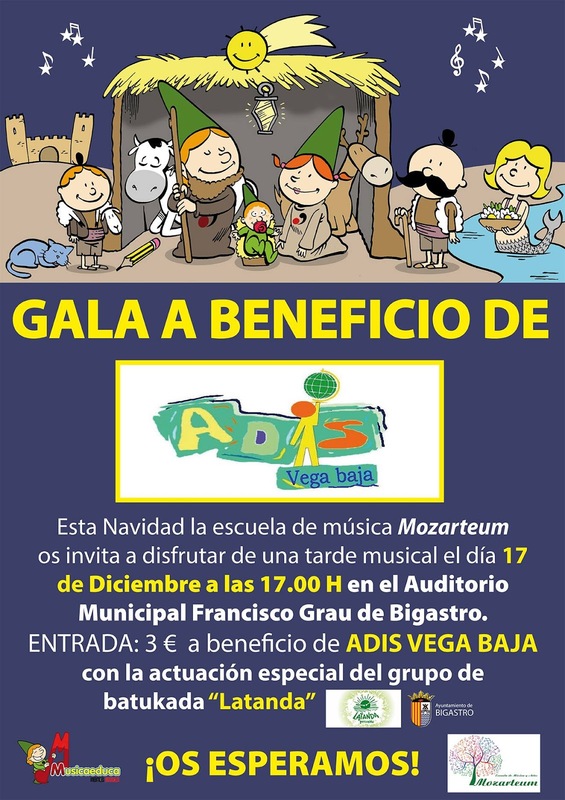 ADIS is an organisation that helps and benefits disabled people. Batukada is a musical style that is sometimes described as a form of salsa. It has its roots in Africa and involves a variety of percussion instruments. Ryanair calls itself the world's most successful airline, while many former passengers insist it is the world's most hated. 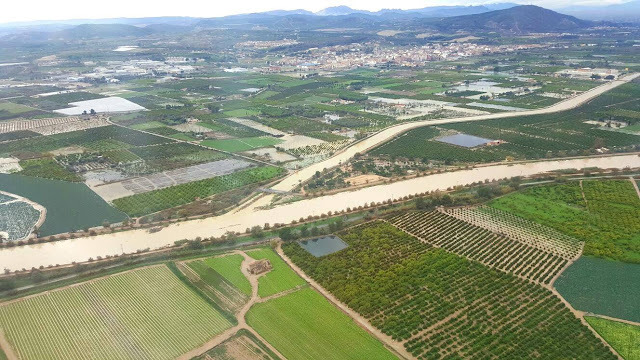 Ryanair landed in Spain in 2004, and its business model proved an immediate success with short-haul passengers who are not interested in business class, a free meal or a complimentary newspaper. It has reduced turnarounds to 25 minutes, sells its tickets via the internet, and outsources pilots, who are paid by the flight. O'Leary made no bones that his objective was to have as many planes as possible in the air at any given time, and to offer passengers the cheapest prices in the market. Eight years on, Ryanair now carries more passengers than Iberia, making it Spain's leading airline. Between January and August it flew 24.7 million people, giving it a market share of 20.4 percent. In a distant second place comes Vueling, with 14.1 million passengers; while Iberia trails in third place with 13.9 million. However, the competition says that Ryanair owes its success to taking risks that other airlines do not. Among these is its policy of saving fuel. Ryanair pilots' instructions are clear on this. In an internal memo dated February 1, 2010, the company reminded its pilots that the minimum legal amount of fuel as specified in each flight plan is sufficient and that they do not need to follow the practice of other companies in requesting extra fuel during turnarounds to cover any delays that might be caused by weather conditions or other problems during a flight. Ryanair pilots are allowed to take on just 15 minutes worth of extra fuel. The theory behind the practice is to keep the weight of the aircraft down, which burns less fuel. But the company now wants pilots to reduce that amount yet further, which it says is costing Ryanair around five million dollars a year. Pilots who do not follow the policy must "explain their actions face to face," the memo concludes. "The pilots are under pressure, and this is clearly compromising safety," says José María Íscar, the Secretary of SEPLA, the Spanish pilots' union. "The pilot is responsible for safety and should take the necessary decision without having to think about the possible impact on his or her job." 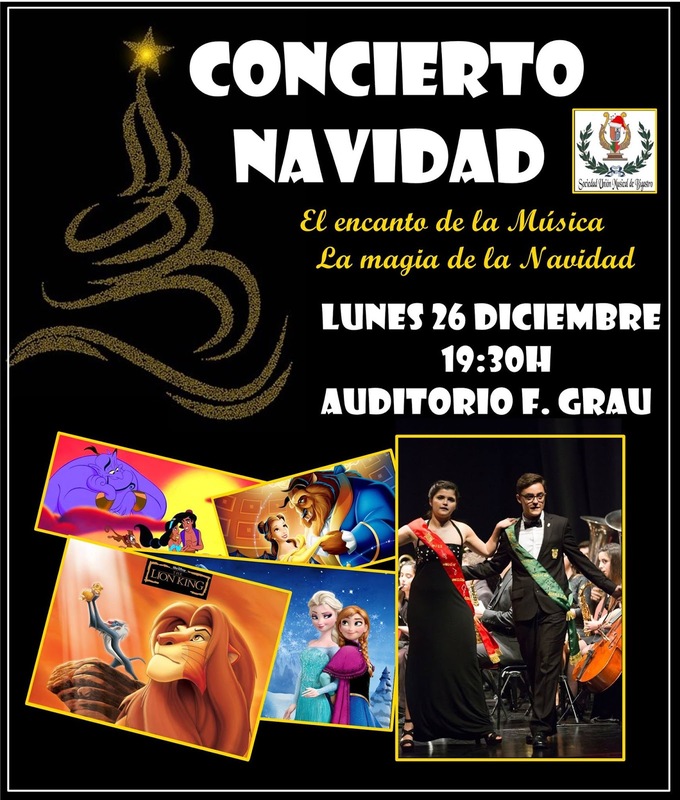 After all the excesses of Christmas Day, a refreshing concert on Boxing Day. Light music, Mr and Mrs dancing the waltz, no wonder this is described as the magic of Christmas. Now for a confession. For only the second time since we moved to Bigastro, Pam and I will be in England for Christmas and so will miss this. 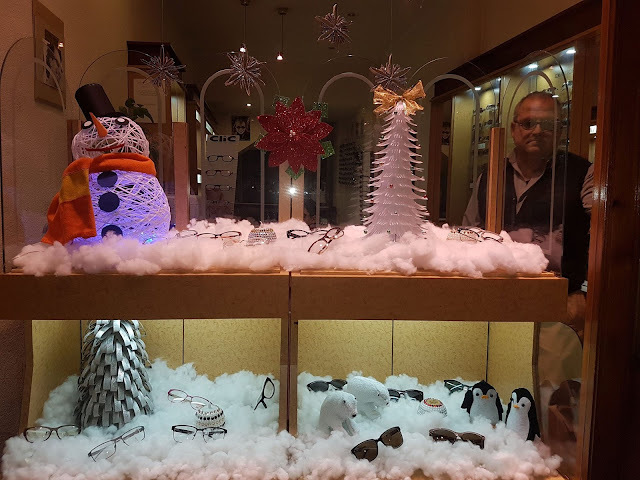 Last year the Town Hall organised a Christmas cake competition which we thoroughly enjoyed. This notice is about a presentation of recipes. Seems that there could be some tasting though at the end. Spain needs to bring down its public deficit from 4.6% to 3.1% of GDP in 2017. 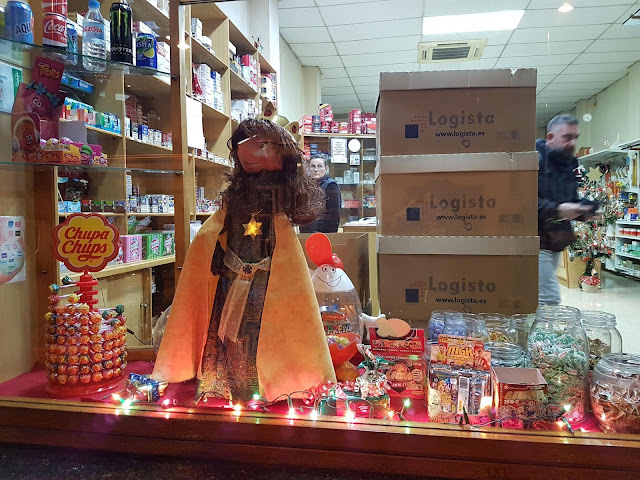 However, the International Monetary Fund (IMF) is forecasting that the Spanish economy will expand 3.1% this year and 2.2% in 2017 which reduces the measures that the minority government needs to take to make that reduction. . The plan is to collect an additional 8 billion Euros, mostly from a hike in corporate tax which accounts for 5 billion. A further 2 billion will come from higher taxes on tobacco and alcohol and a new levy on sugary drinks. The remaining 1 billion will hopefully come from cracking down on tax fraud - particularly IVA - by forcing large companies to automatically file information regarding all transactions subject to IVA. 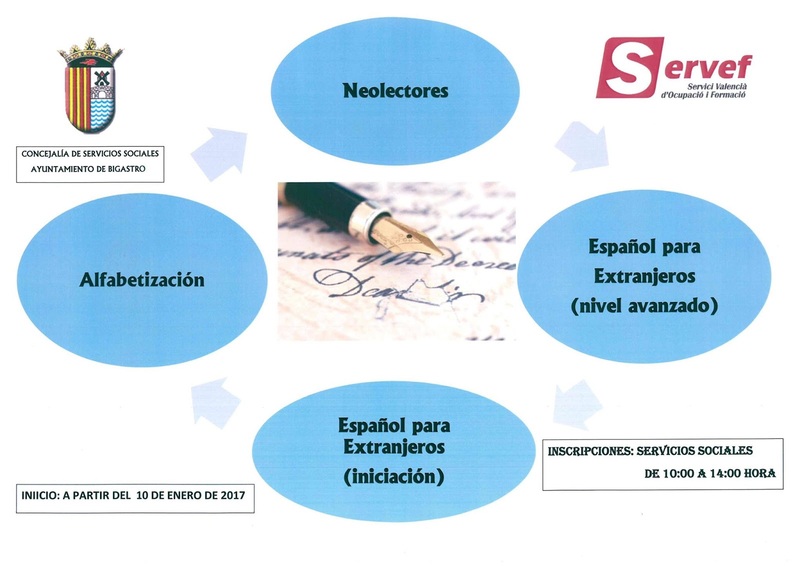 The state is currently owed over 10 billion Euros in deferred taxes. Of course, because the PP do not have a majority in parliament, they need the support of the Socialists to bring about these changes.